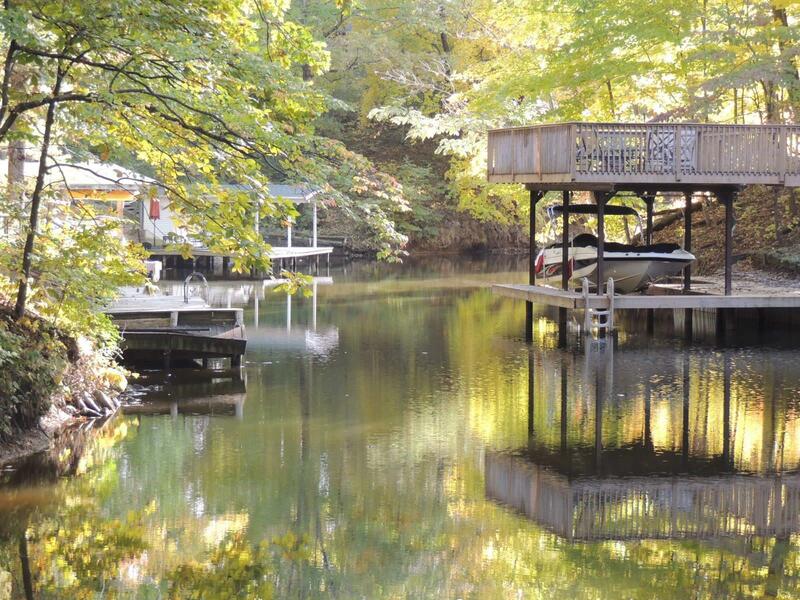 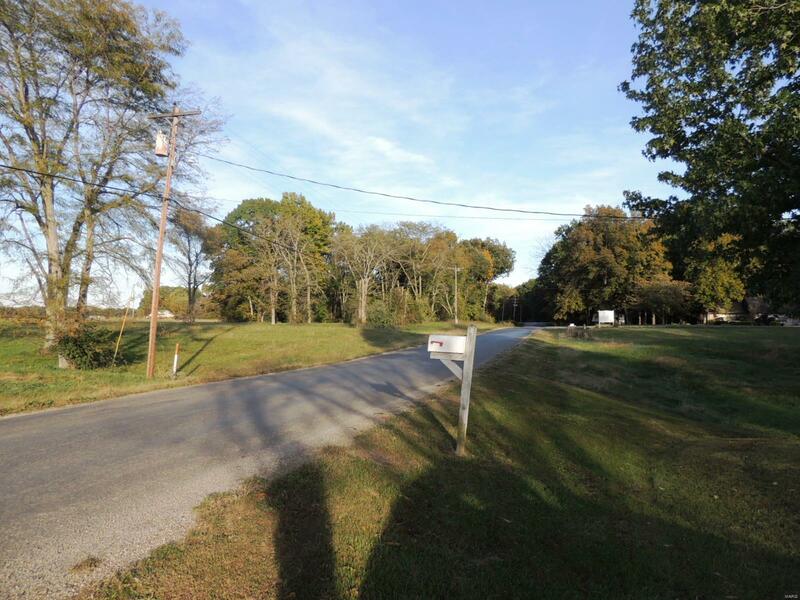 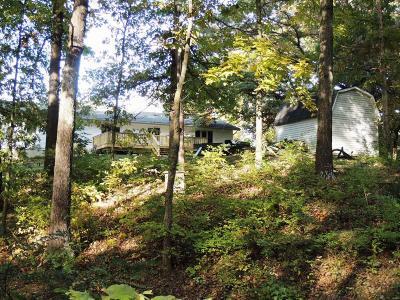 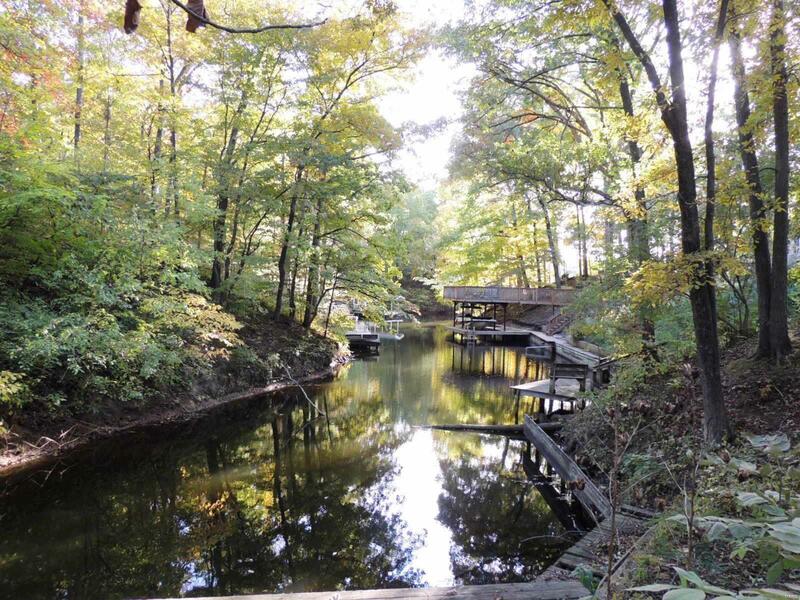 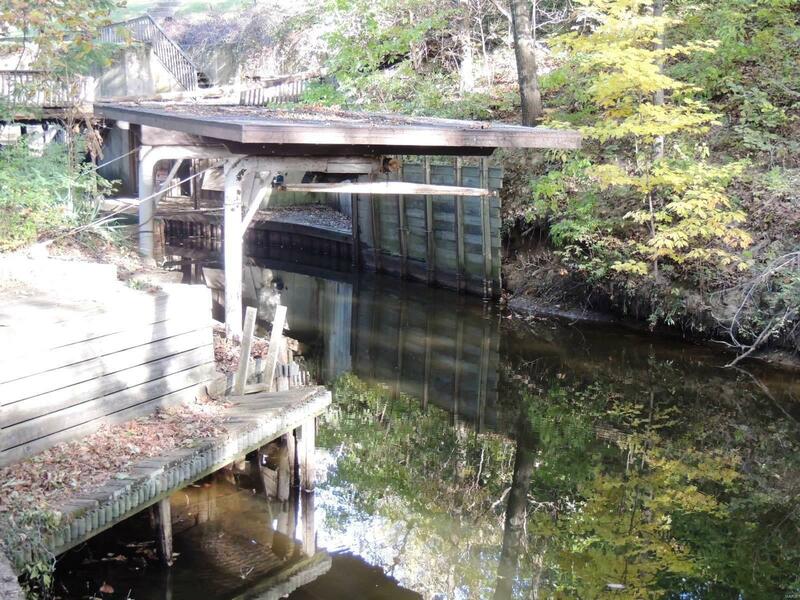 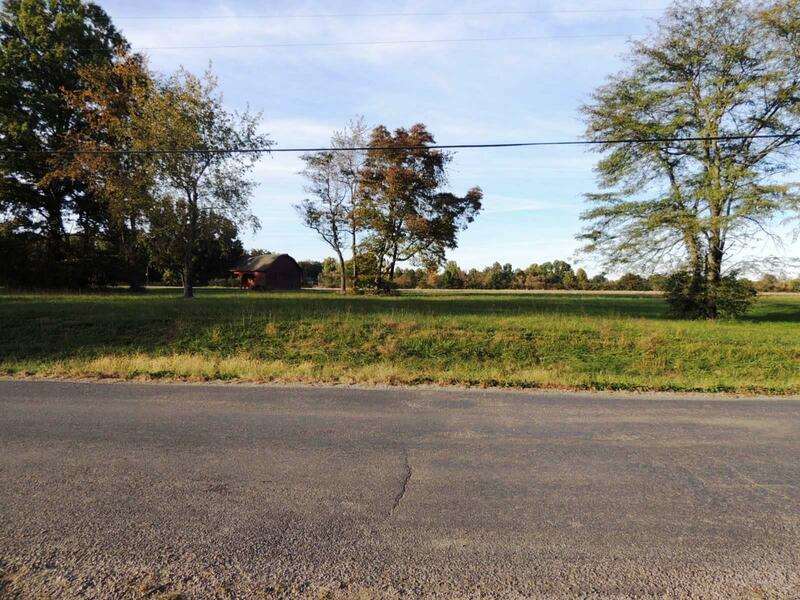 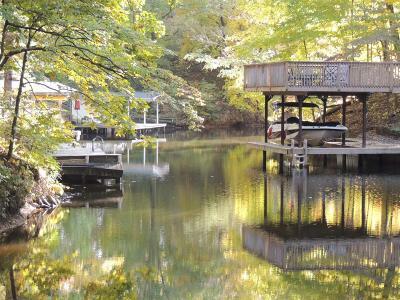 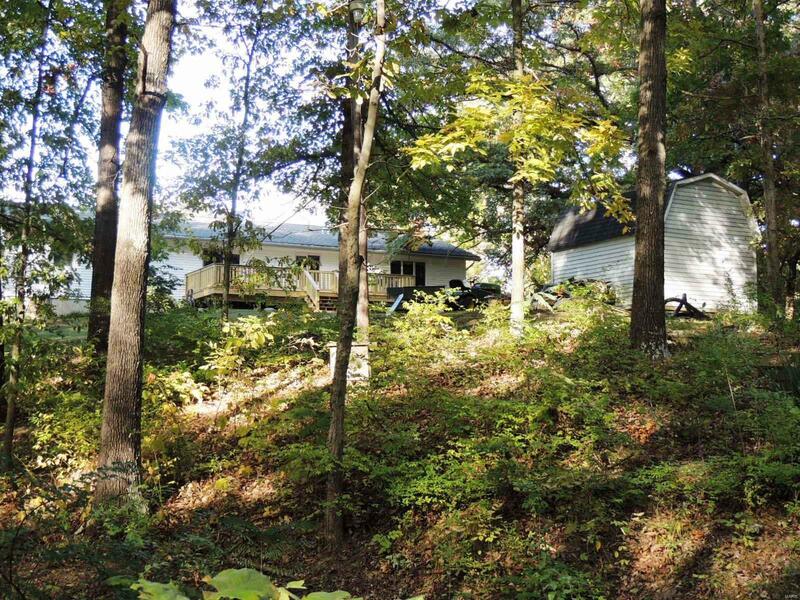 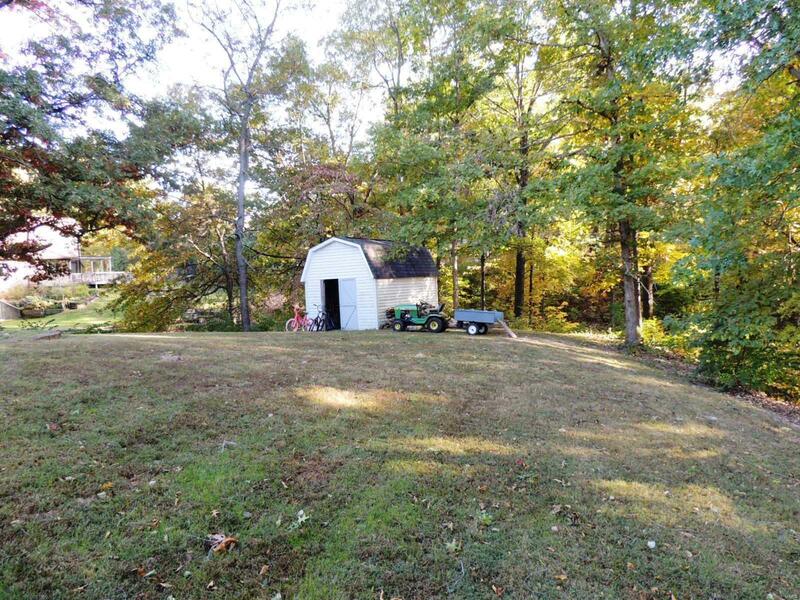 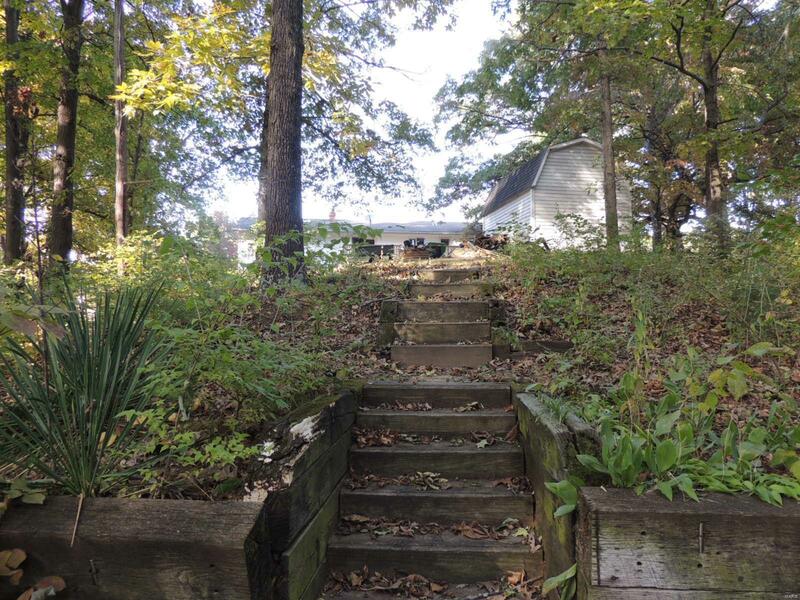 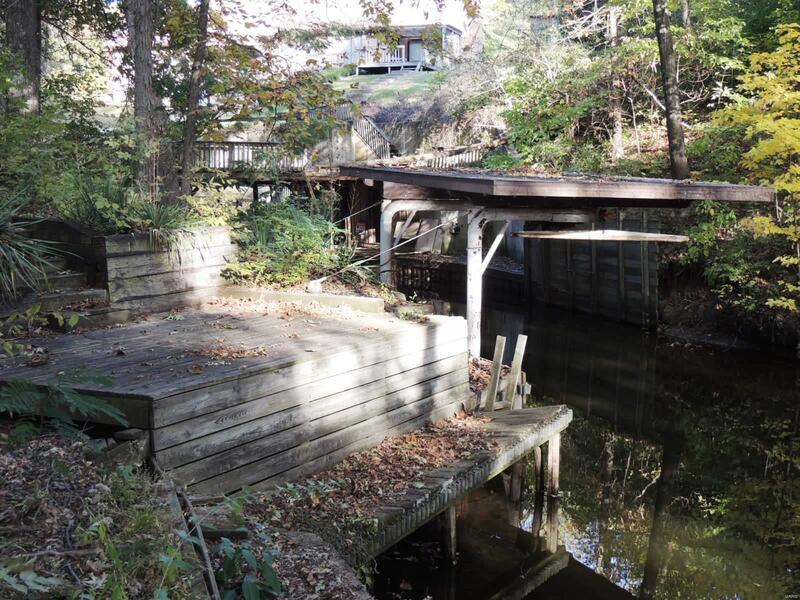 *New Listing located on the north side of Lake Sara offering almost an acre lot with a beautiful large front yard, a great back yard, water frontage, & privacy! 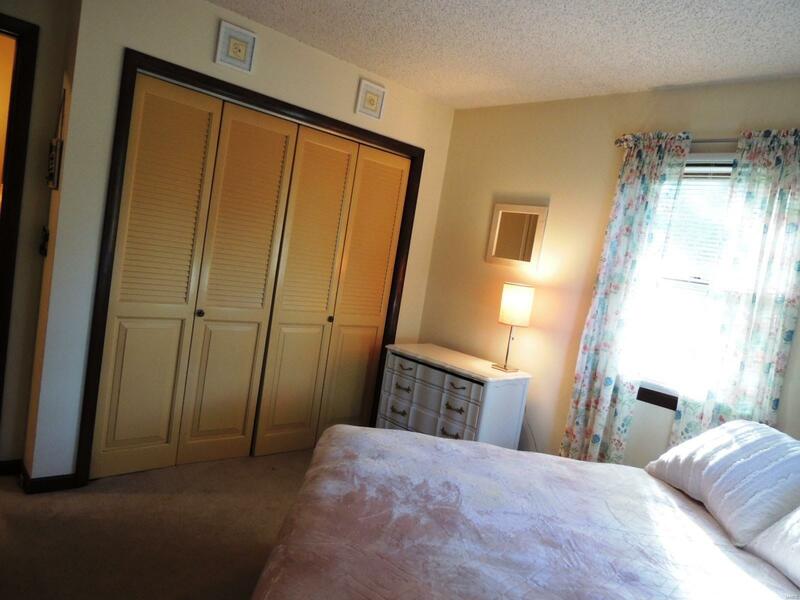 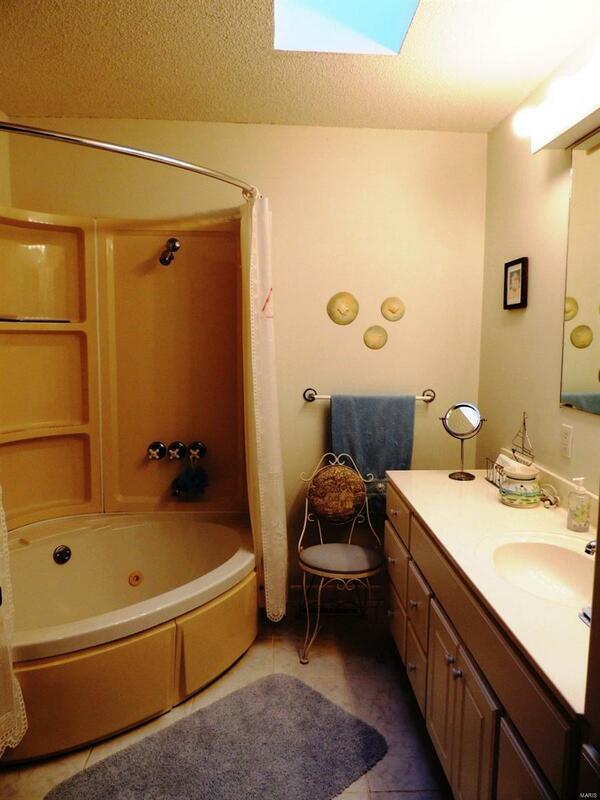 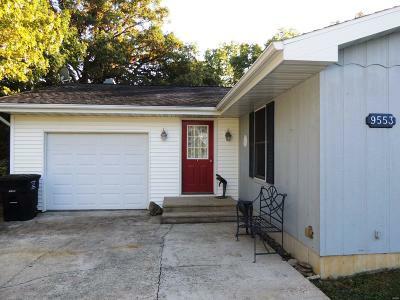 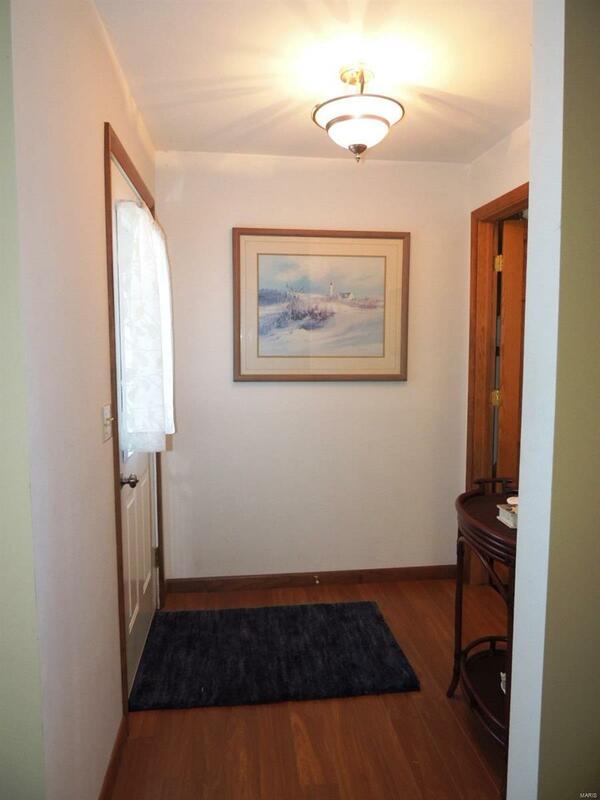 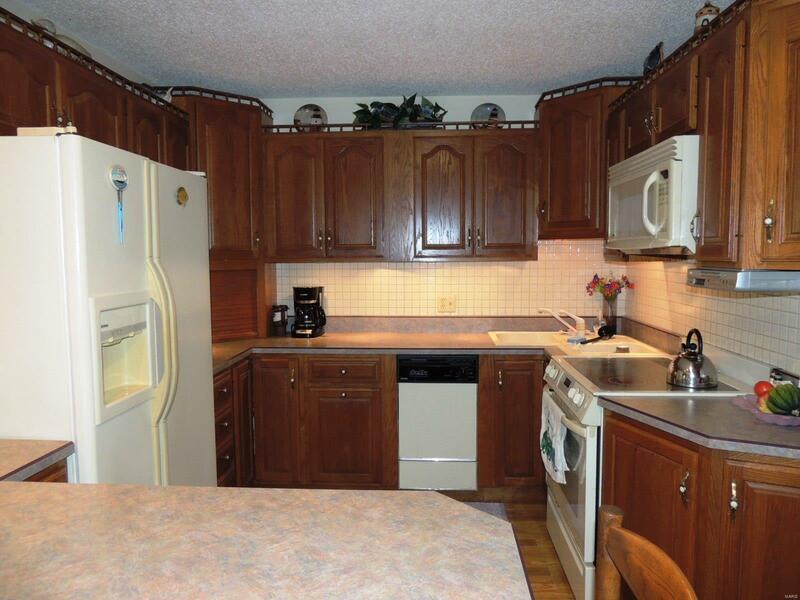 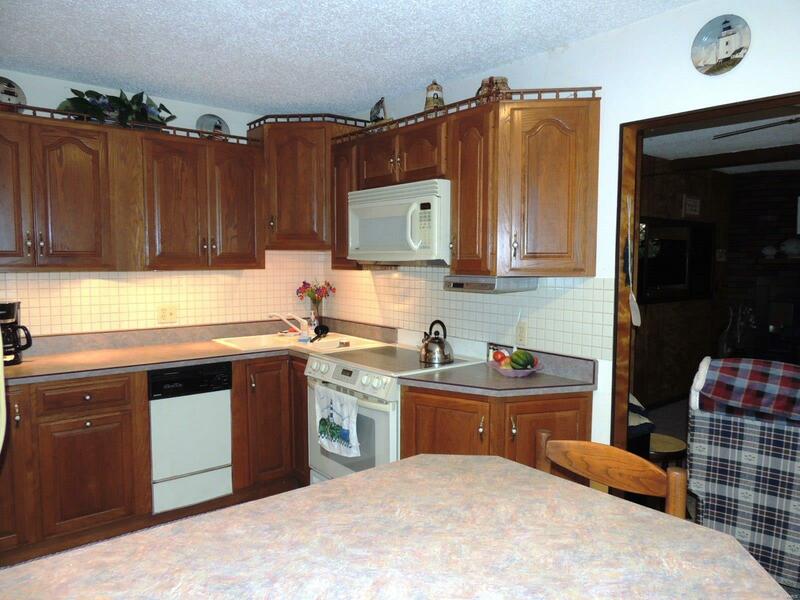 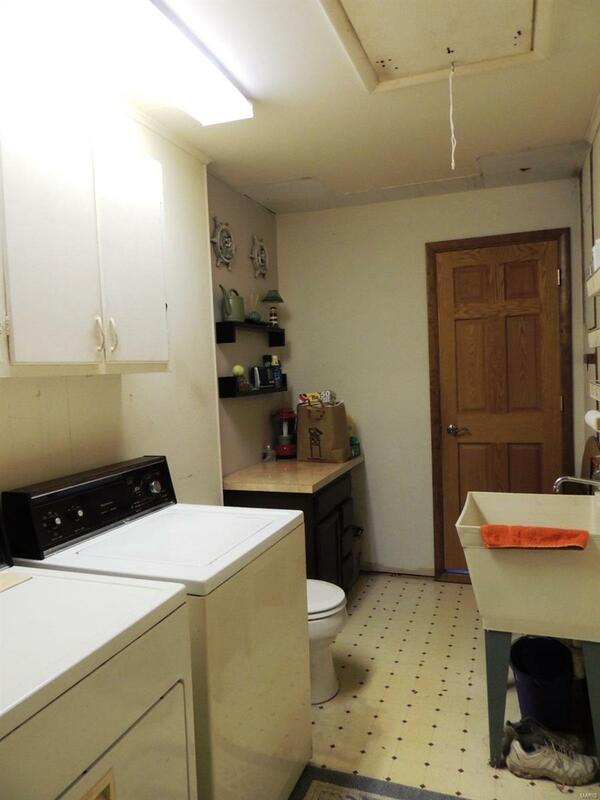 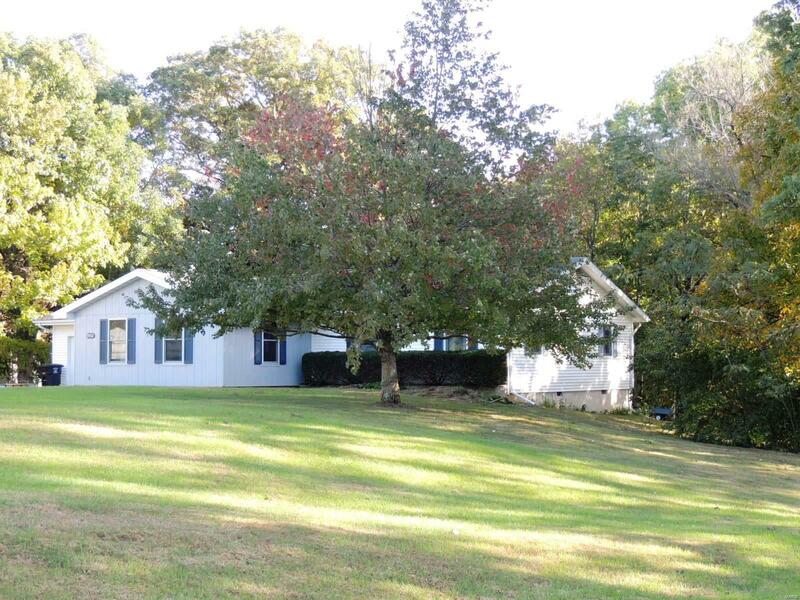 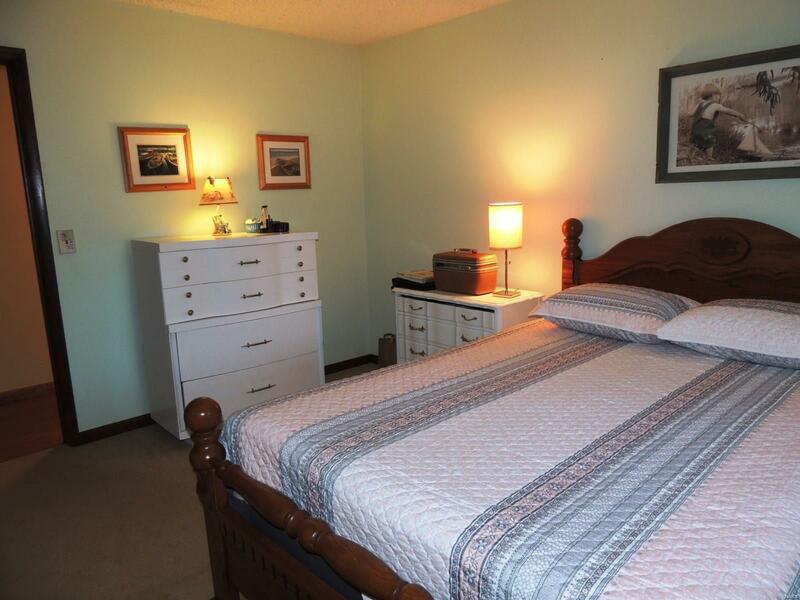 *Well maintained ranch style home complete with furnishings if you’d like - $4,500 will buy all the furniture! 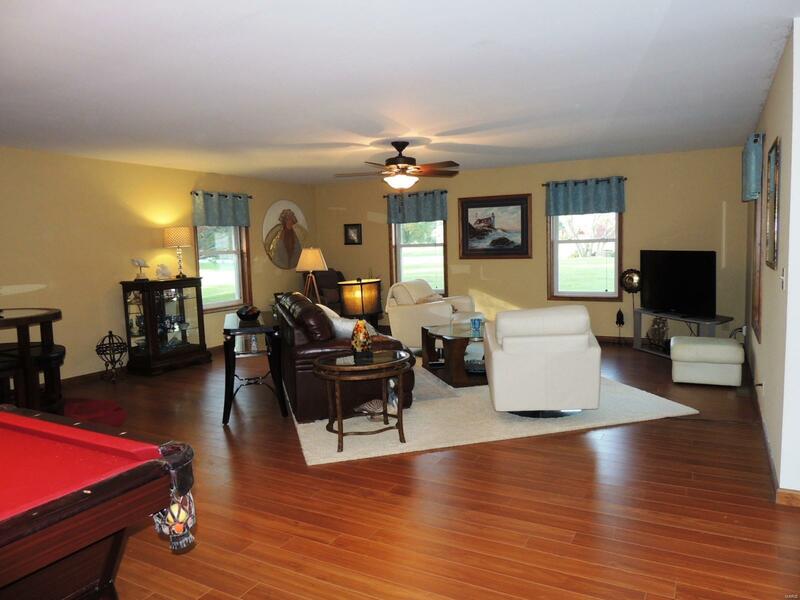 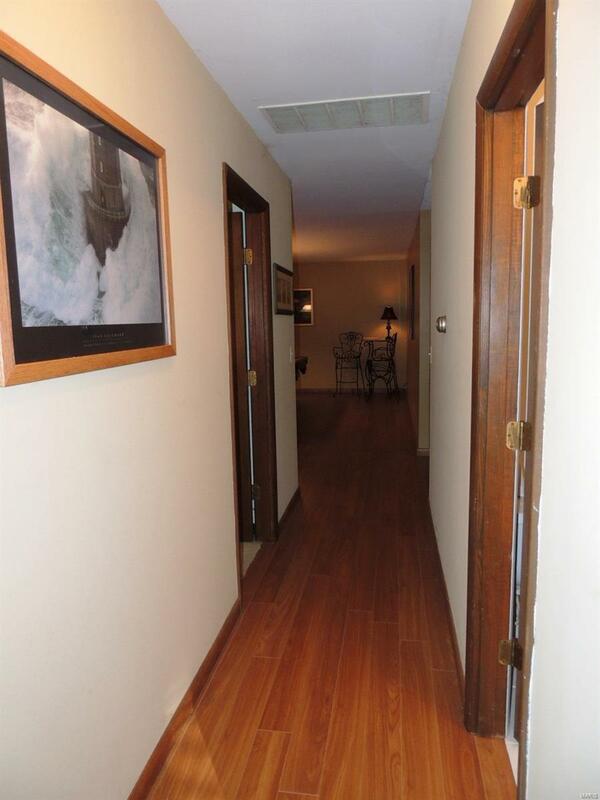 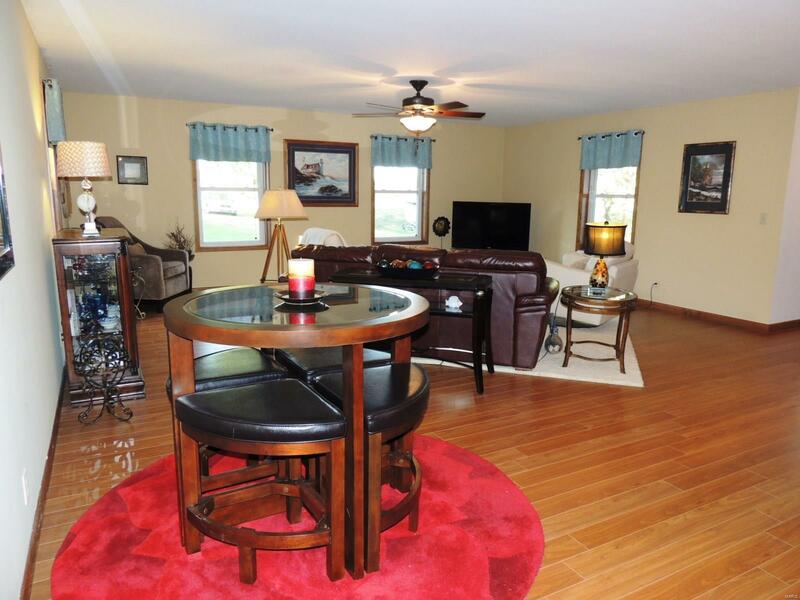 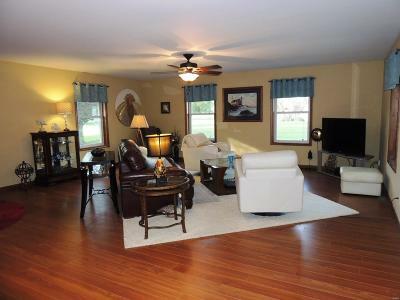 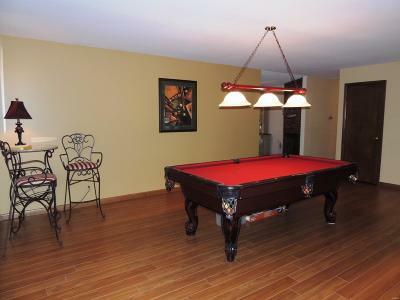 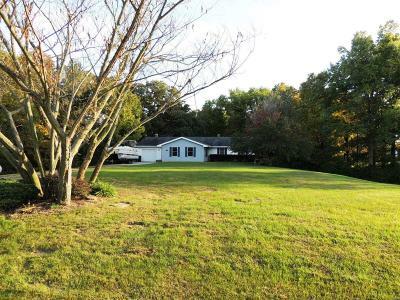 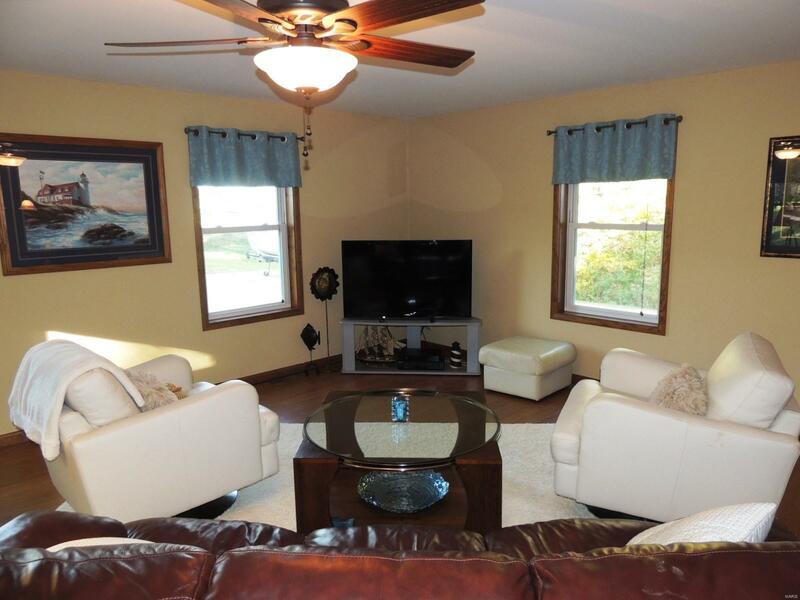 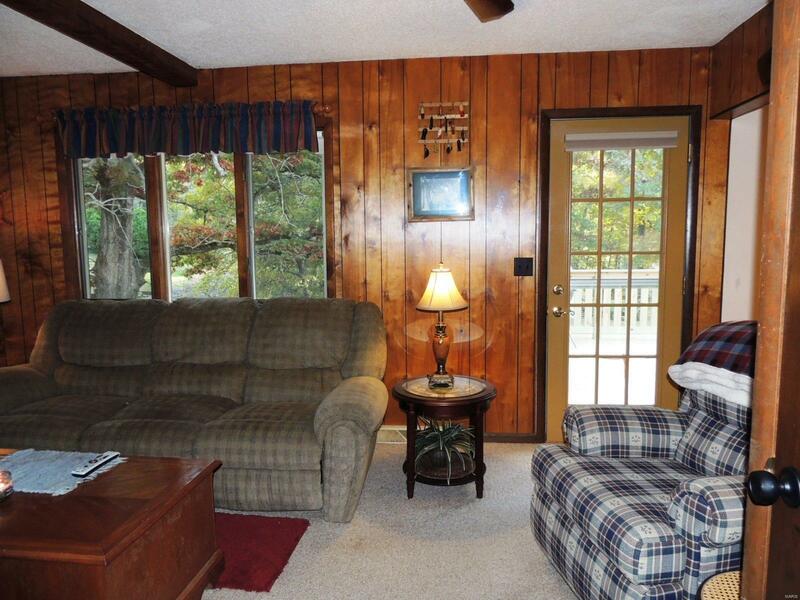 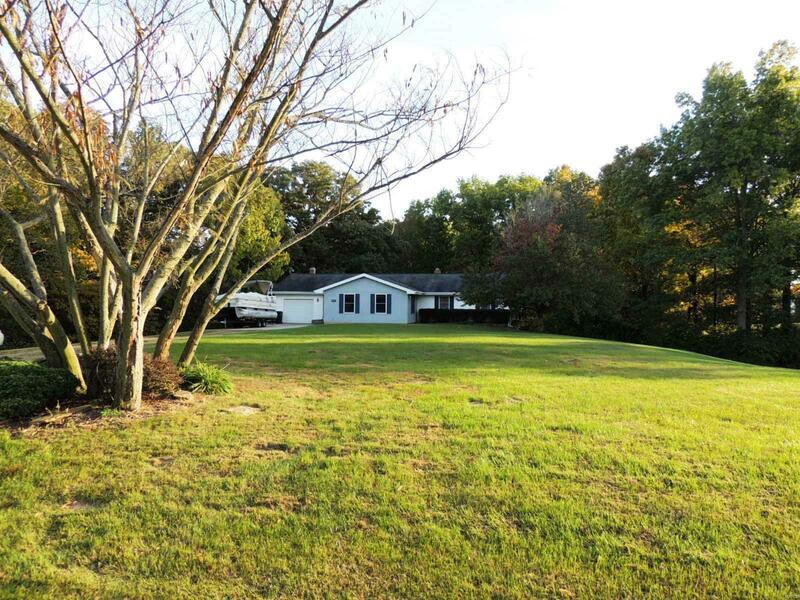 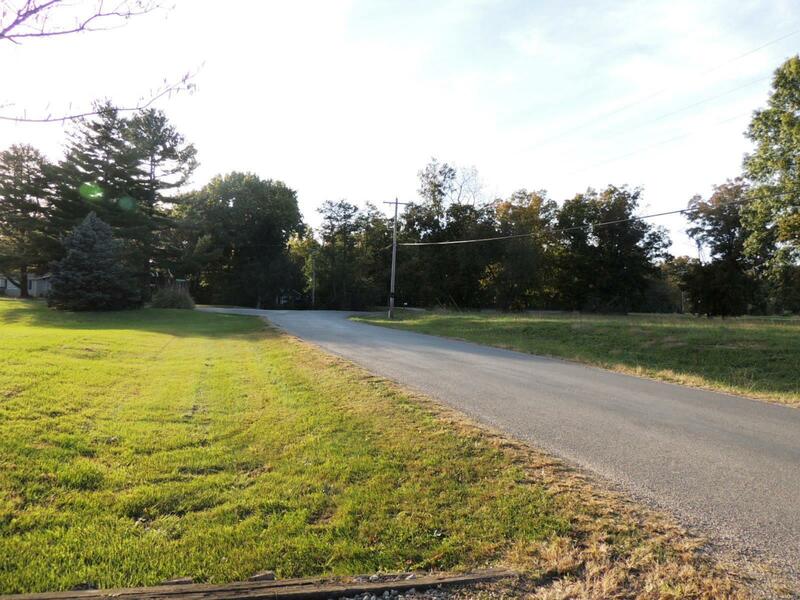 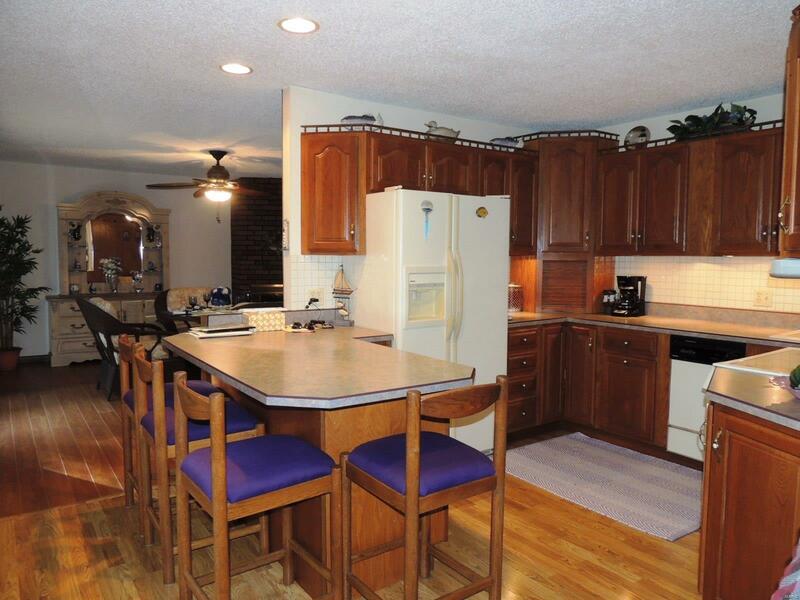 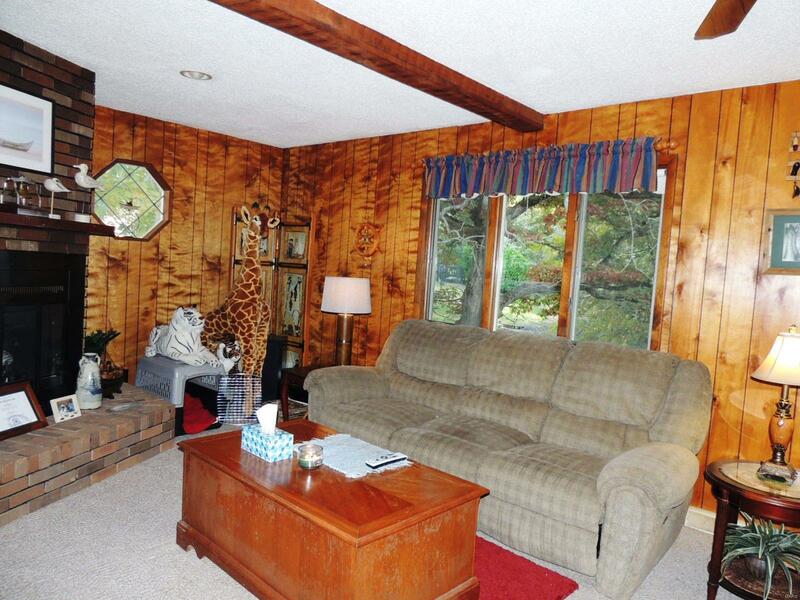 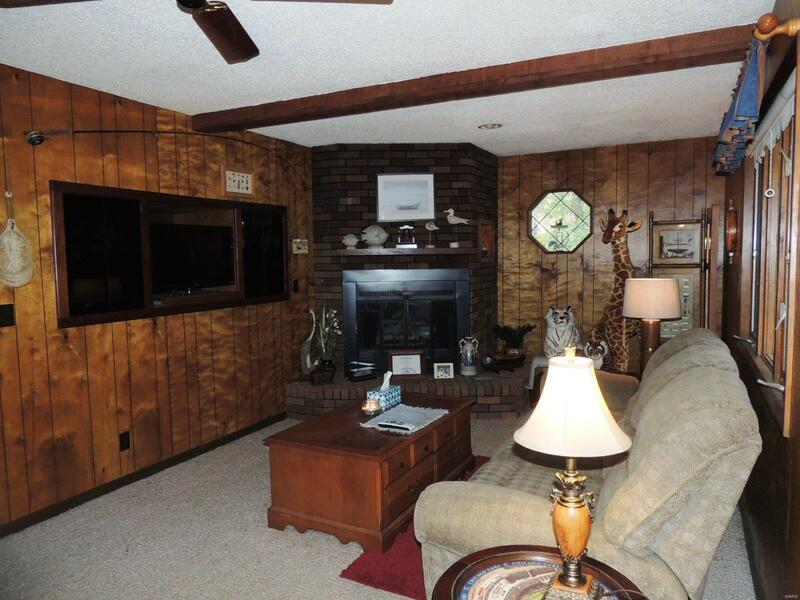 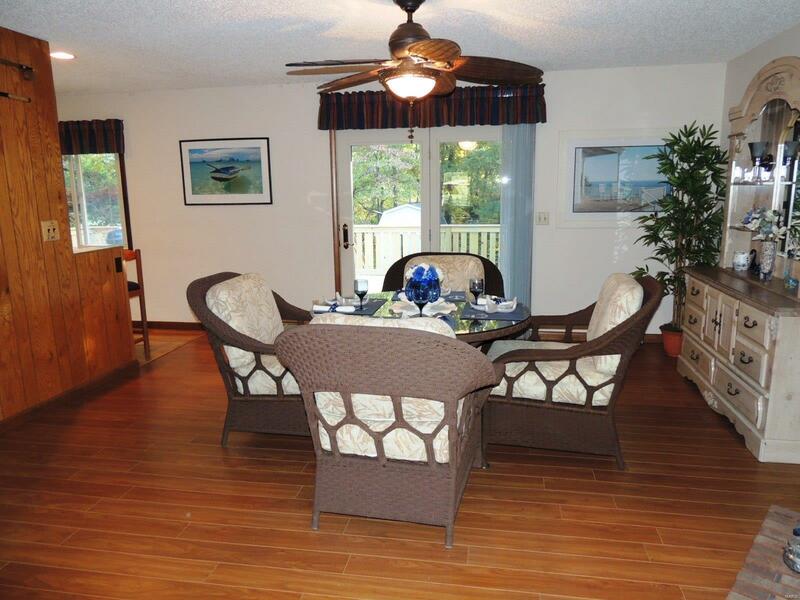 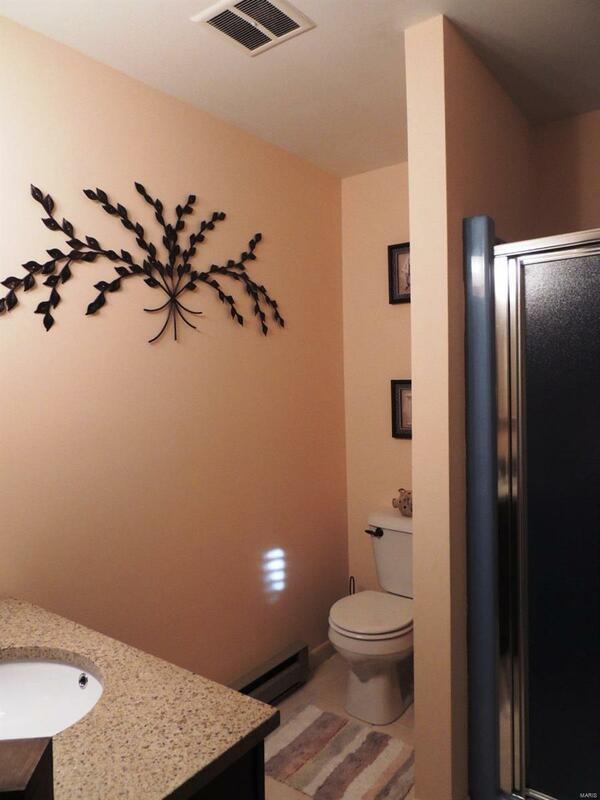 *This home is an awesome place for entertaining & has a floorplan for living comfortably. 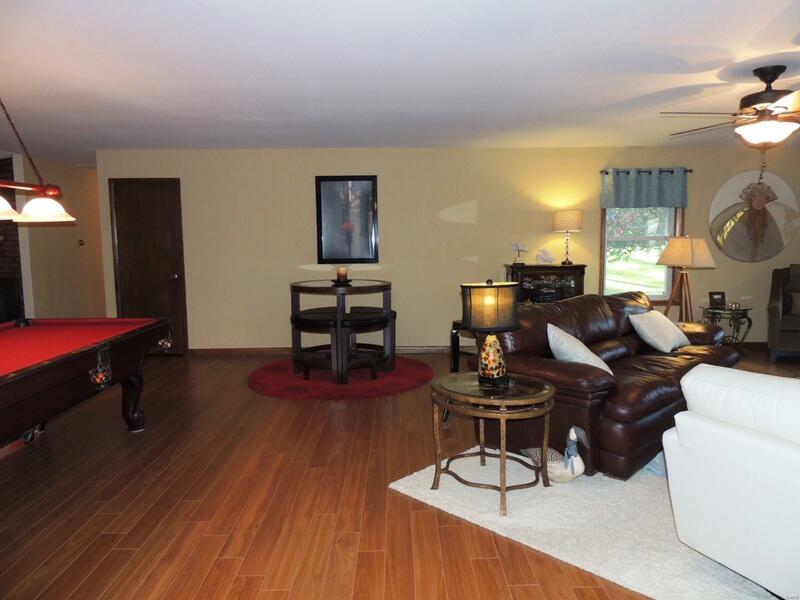 *Wait until you walk in & see the 20'x30' Living Room - it's ready for fun - pool table, game table, comfy furniture, big TV...what's not to love! 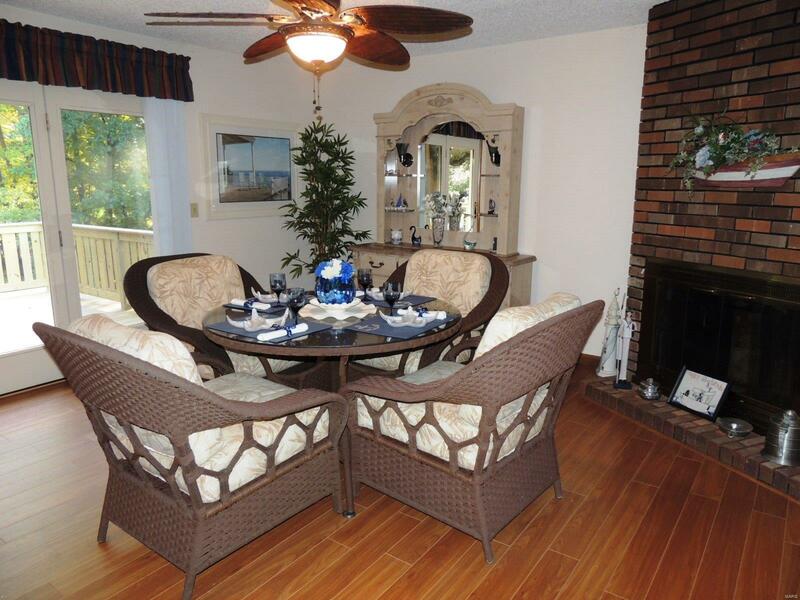 *The Dining Room has new flooring & leads out to the newly built deck *If you'd like to just curl up & relax, the Family Room is the perfect place - light the gas fireplace, put on a movie or turn on the game! 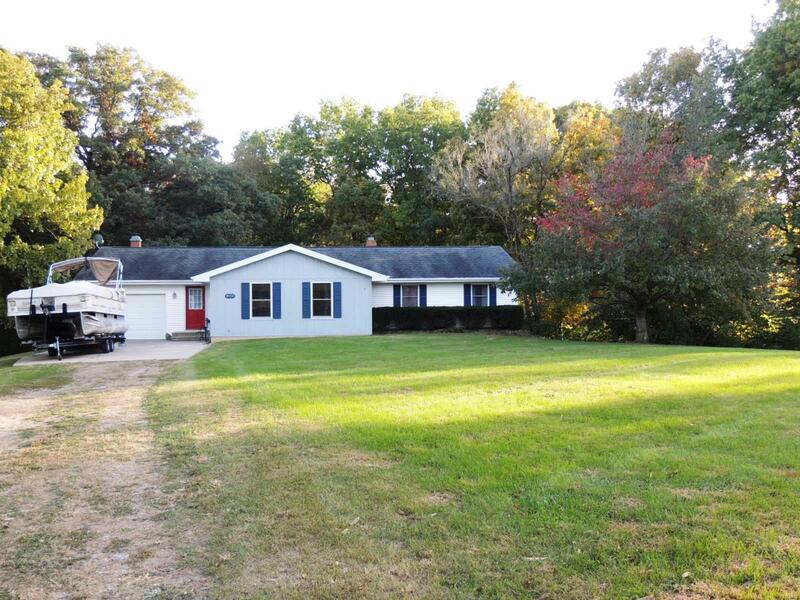 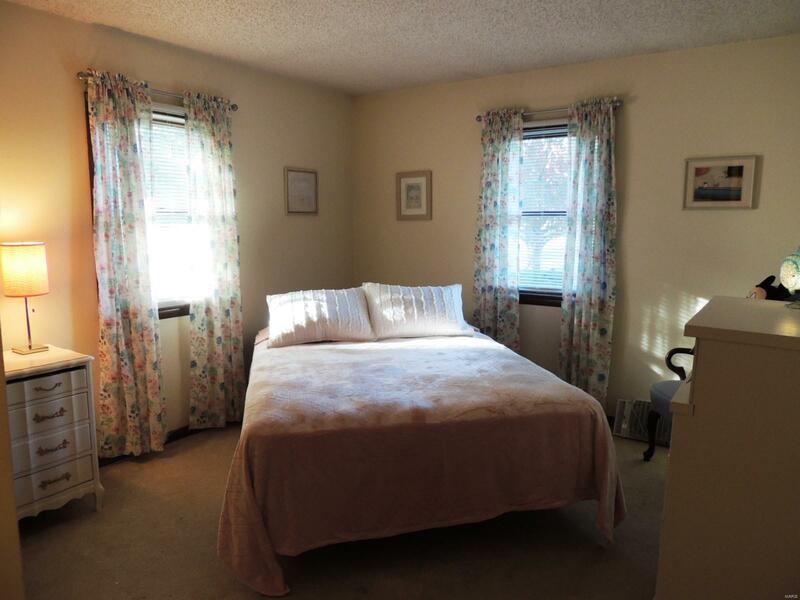 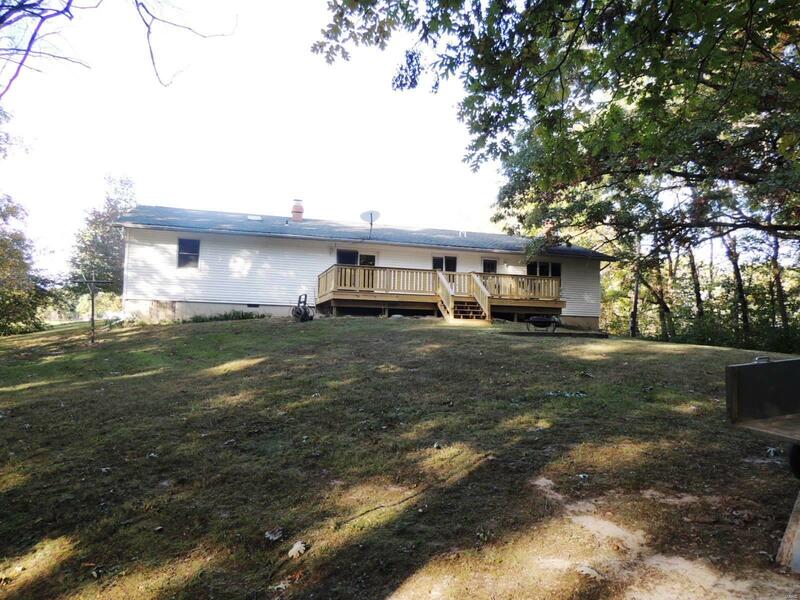 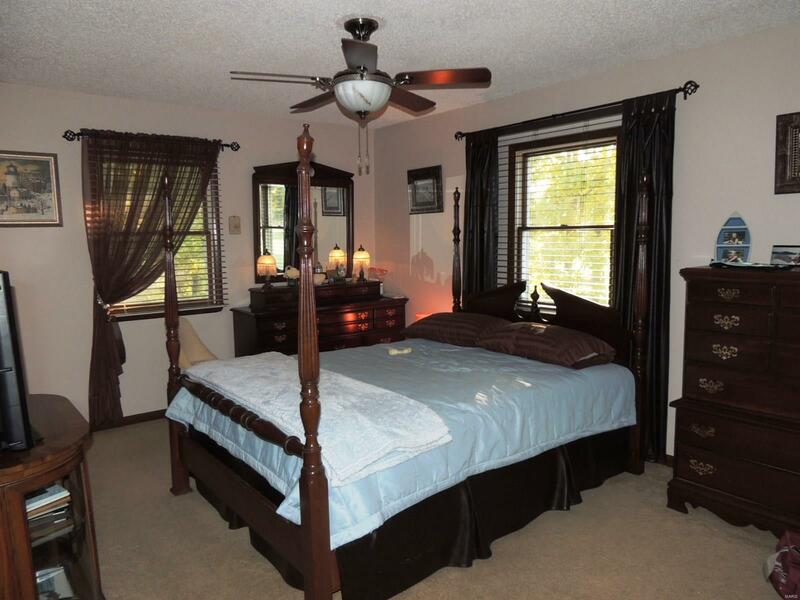 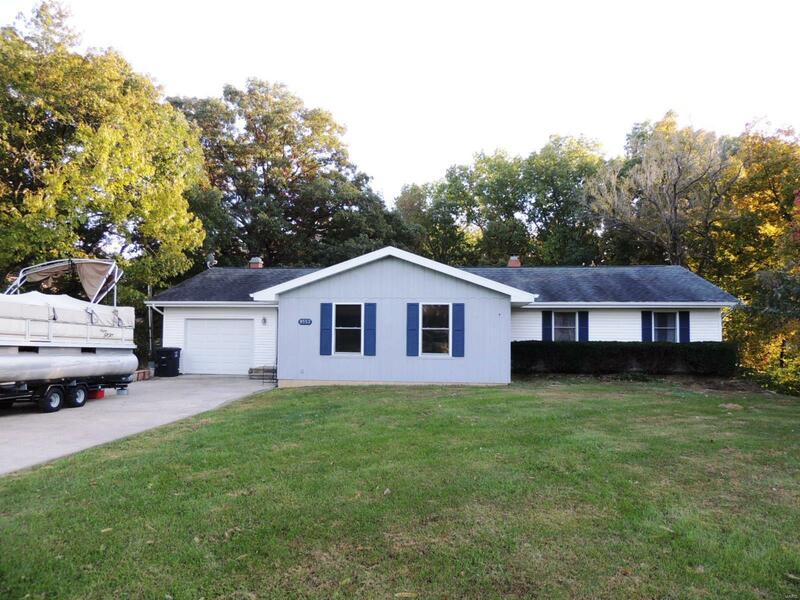 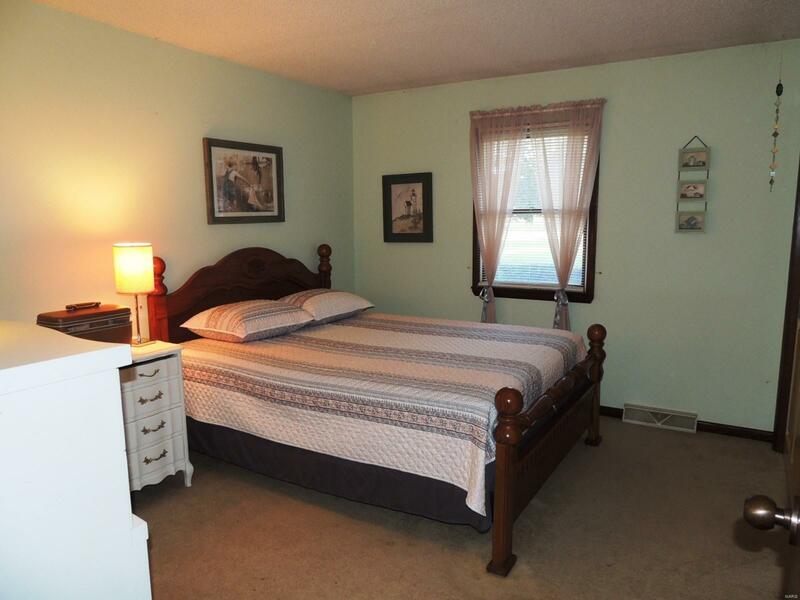 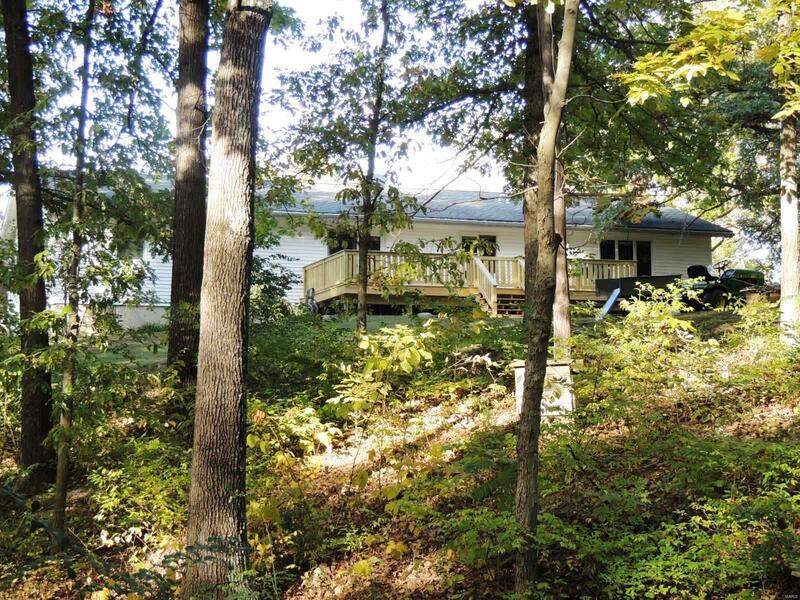 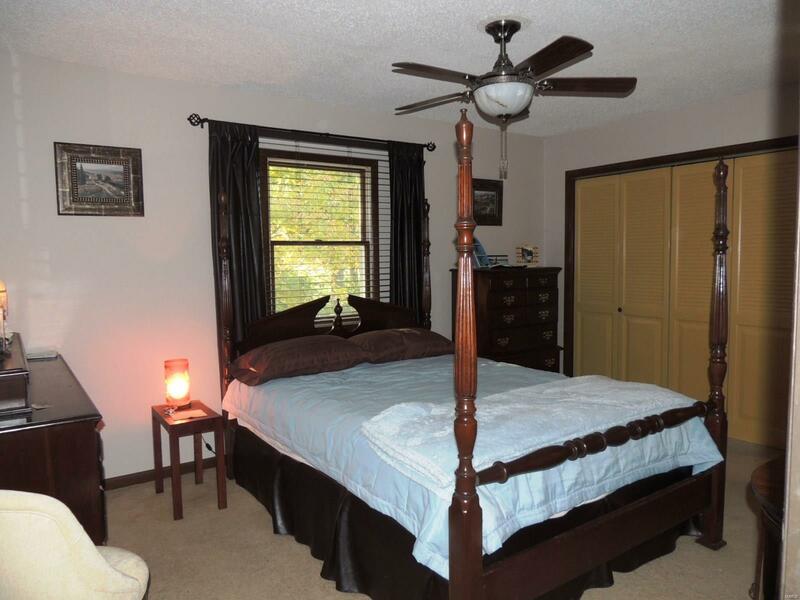 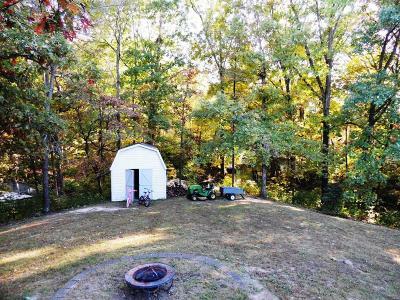 *Master Bedroom has its separate 3/4 Bath *Main Bath features a jetted tub & skylight *The roof was new in 2008 *Conveniently located on the north side of Lake Sara, minutes to Effingham, 100 miles east of St. Louis! *Call a REALTOR® to schedule your personal viewing.